After Login, you need to Retrieve the API_Key from the API tab on the Company Information page. 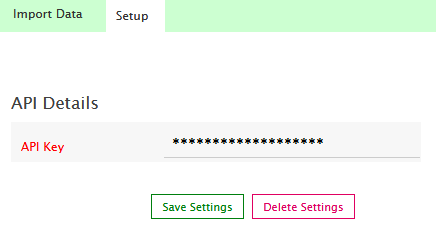 Enter API Key copied from Ximble. Load Ximble page in SimplePay, and go to Import Data Tab. Under Manage Employees panel, number of employees created in Ximble will be listed which are not imported in SimplePay. 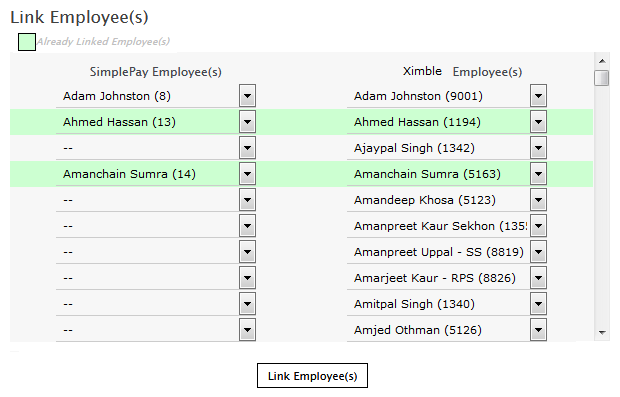 You can import timesheet data for employees imported from Ximble. Load Ximble page in SimplePay. You can select to import Timesheet as Hours Worked or Time In Time Out format . Press import data button to import timesheets from Ximble. Only Approved timesheets will be imported from Ximble.